By Gavin Bell, entrepreneur & Facebook Marketing expert for Blue Cliff Media. Almost every business owner and marketer I speak to has tried Facebook advertising but has failed to see any real success with it. As someone who focuses solely on Facebook ads, it doesn’t surprise me at all, Facebook is a complex beast and there are so many differentiating factors that can determine whether a campaign works or doesn’t. Here’s a list of 3 different things you can do to improve your Facebook campaigns. Effectively, you install the Facebook pixel on your site and it allows you to track people who visit your website. You can then retarget those people. Have you ever looked at a pair of shoes on Amazon, and have then been followed around the internet with an ad for the same ones? You can do the same with your website by installing the pixel. You can see how to install the pixel here. Once you’ve installed your Facebook pixel, you want to go and create a custom audience. To do that, you want to click on tools, then audiences, then create audience, then custom audience. When the box pops up, choose website traffic. When there, leave it to anyone who visits your website. Then, when you go to create your ad, simply choose the audience you just created in the targeting section. As well as having the Facebook pixel installed on your site, it’s important to have Google analytics tracking too. When a Facebook campaign goes live, it effectively becomes a problem-solving game. We need to monitor how many people are seeing the ad, clicking on it, going to the landing page and signing up. But as you’ll know, this flow is never easy. There always tends to be something that drives costs up. People not clicking on the ad… the landing page not converting… the reasons a campaign isn’t successful is endless. Therefore, it’s super important we have tracking set up on our landing pages. We need to see what people are doing when they landing on the page. If we’re getting people to click on the ad, but they’re not converting on the landing page. We need to know why. We can check tracking to see if people are bouncing straight back off. We can see if people scroll to the bottom of the page or not. All this data allows us to make any necessary changes. We need to make changes by what the data tells us; not by what we think will or won’t work. This point may be obvious, but it’s so important. The number of people who don’t know who they’re marketing to is shocking. Knowing the gender and location of your ideal customer isn’t enough. Knowing their age isn’t enough. You literally need to know them inside out. You need to know what websites they visit, what publications they read, what authority figures they like. Facebook’s targeting capabilities are so powerful, not taking advantage of that is a big mistake. Before you spend a penny, spend some time trying to understand who you’re marketing to. Marketing is delivering the right message to the right person at the right time. Facebook allows you to do that. Overall, there are lots of differentiating factors to the success of a Facebook advertising campaign. In this article I share just three things you can do to improve the likelihood of your Facebook campaign. You can go away and take action on these points now. 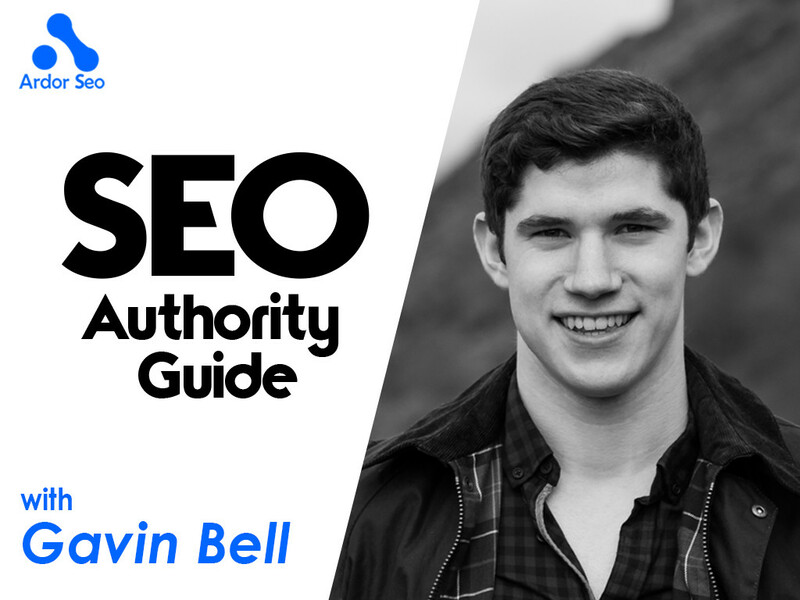 Gavin Bell is a 22-year-old entrepreneur and Facebook advertising expert, based in Edinburgh, UK. He’s the founder of social media agency, Blue Cliff Media. 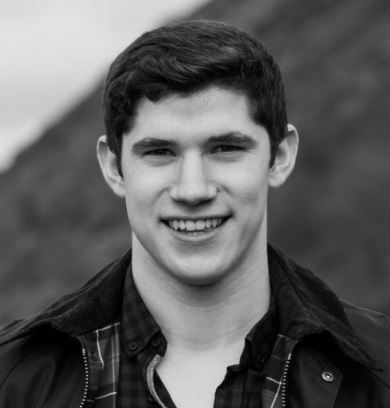 Blue Cliff Media is a social media agency based in Edinburgh. They stand out from the rest of the agency landscape by focusing on what matters: adding value and generating an ROI; rather than getting caught up in meaningless metrics such as reach or impressions. You can find Gavin on Twitter, LinkedIn, Instagram, Snapchat, and Facebook.